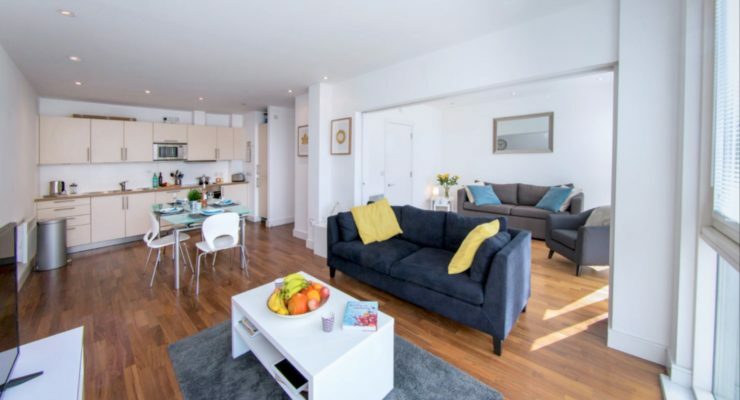 Our Crouch End Serviced Apartment is located in a secure gated development and is just a short walk from the area’s popular shops, cafés, bars and restaurants. 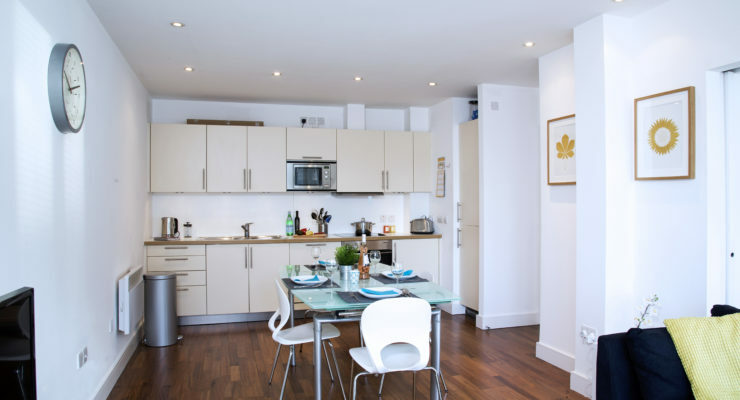 The nearest tube, Highgate Station (Northern Line), is a 20-minute walk away. There are also plenty of bus routes with links to train and tube stations, with the number 91 bus on a direct route to Trafalgar Square. 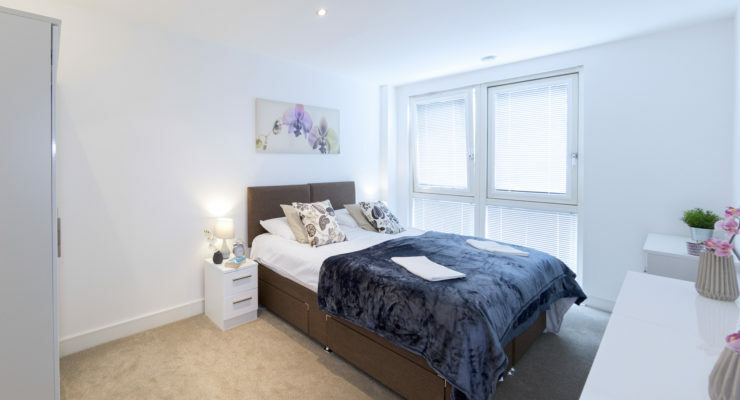 If you are driving, our North London serviced apartment is a short drive from the A1 and has an unallocated parking space. 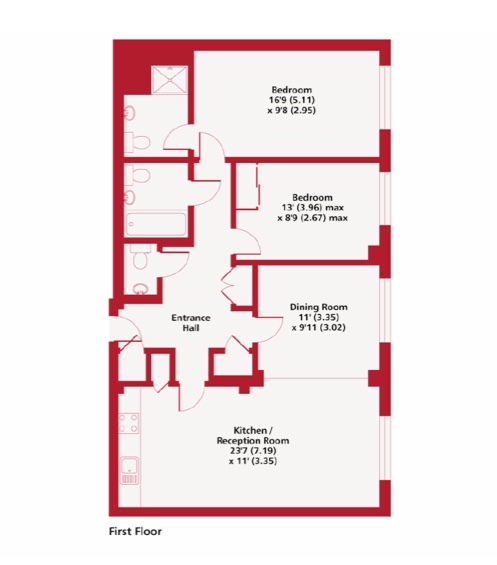 Our apartments are perfect for both business and leisure. Previous corporate tenants have included nursing professionals, local construction workers and IT consultants working on short-term projects in the city. 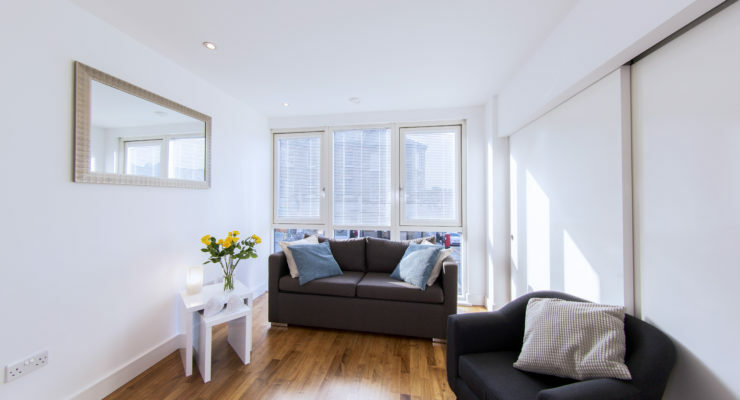 This serviced apartment is also very popular with visitors to London looking for a cost-effective alternative to a hotel. 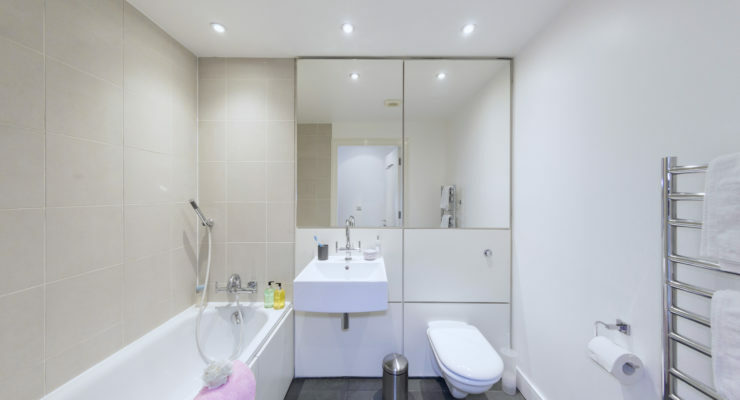 Prices for Crouch End start from £120* per night. Please call us to book or find out more. Maximum capacity is 6 guests per flat.